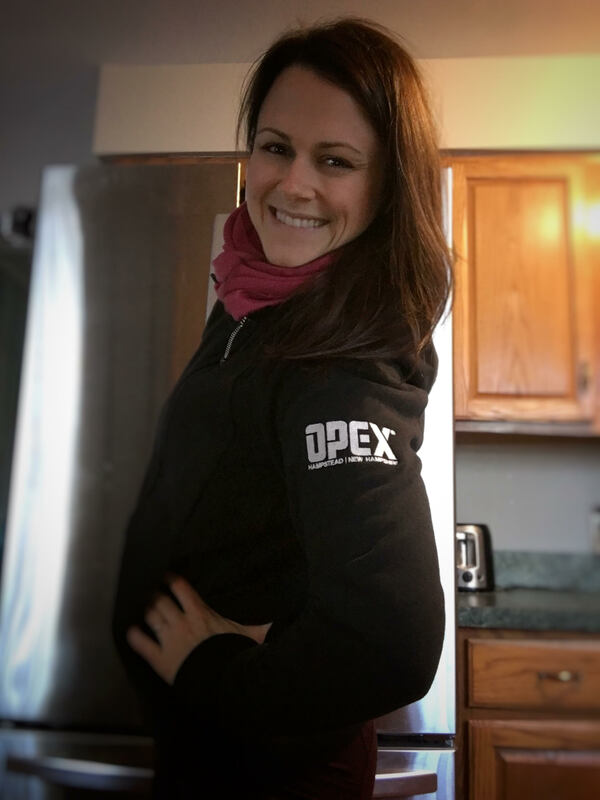 Coach Ashley has been in the health and fitness industry for over 10 years, beginning back in college studying health and human performance. After receiving her masters degree in 2011 she joined the team at a local fitness facility where she worked for five years. She is in the process of studying for her OPEX CCP-Level 1, a year-long educational journey through five separate modules which caps off with a peer-reviewed final project. She also holds several certifications from other fitness organizations. Transitioning to OPEX has been transformative, both personally and professionally. Ashley is currently taking on new clients for 2018.